Ruling on Forgetting the Recitation of al-Fatiha in any Rak'ah! 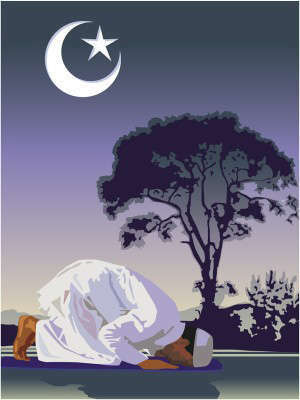 Reciting al-Fatihah in prayer is obligatory for the imam, the one who is praying alone and the one who is praying behind an imam, in prayers where Qur'an is recited silently and those where it is recited out loud, because of the general meaning of the evidence about reciting al-Faatihah in the prayer. The Prophet did not ask him to make up for the rak'ah, this proves that al-Fatiha is waived if the person did not catch up bowing with the Imam. "The meaning of the hadith is that may Allah make you keener to do good deeds, but do not bow before reaching the row because it is a disliked act."